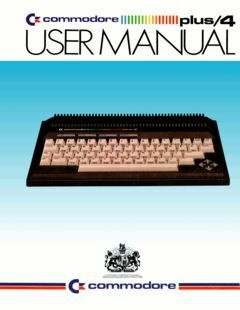 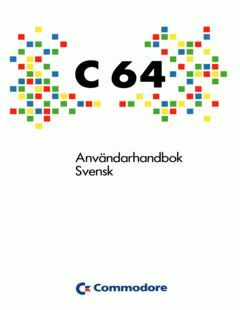 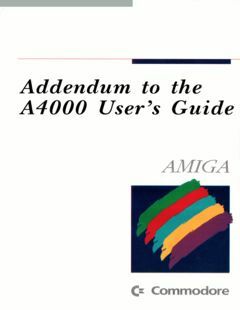 Addendum to the A4000 User’s Guide English, French, Italian, German, Swedish, Thanks to René Pedersen. 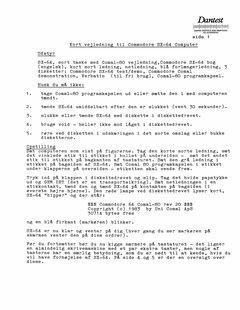 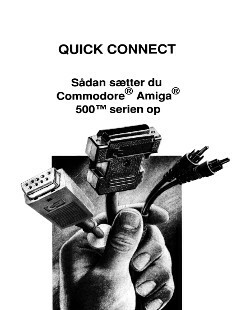 Amiga 500 Quick Connect (Danish), thanks to Jan Kirchoff Gyldenlykke. 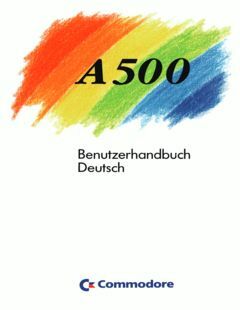 Amiga 500 Benutzerhandbuch (German), thanks to Dan Thrue. 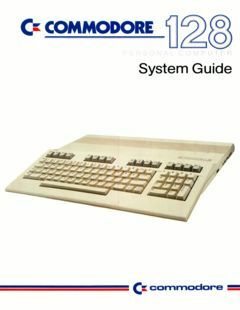 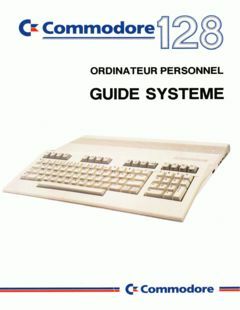 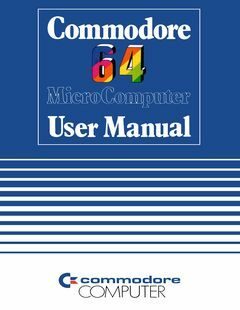 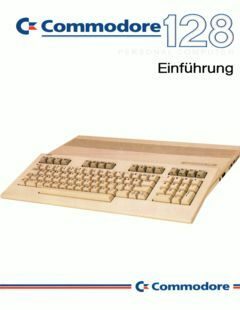 Commodore 128 Ordinateur Personnel Guide Systeme.